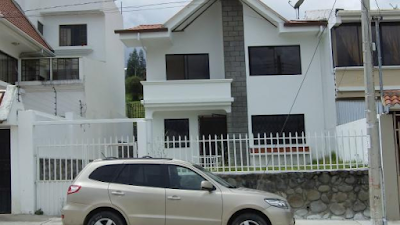 You Can Still Rent a Nice, New Home for $350 in Cuenca Ecuador! Lovely new 2-story house for rent. 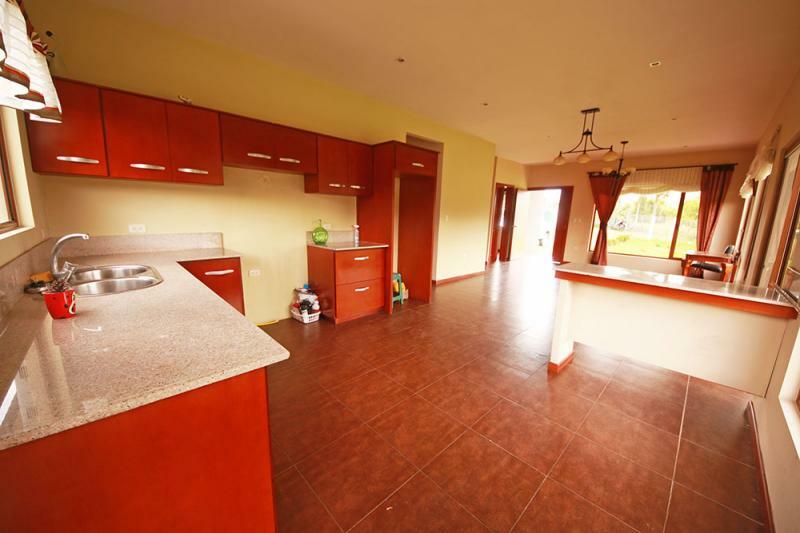 3 spacious bedrooms, 2.5 bathrooms, green space, terrace overlooking farmland, secure parking, electric fence, security system. 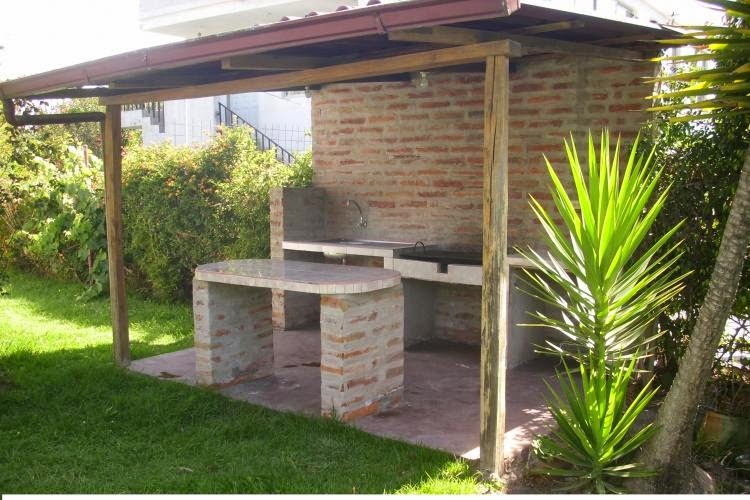 The house is practically new and is in a great neighborhood, close to river and nearby parks and shopping. Internet ready. The landlord speaks both English and Spanish. The rent is $350 per month. Utilities (not included). Pets are welcomed for an additional $20 per month. Click on photos to enlarge. This home is available as of today! We work hard to find you the best value deals according to size, location and price. If you are interested in a rental abroad, take a look at our Assistance Packages and choose the one that fits your needs; Then tell us what you want and need in a rental, and we'll provide the priceless protection for your smooth transition abroad from Gringo Good Samaritans. 2 Great Houses in Cuenca $350 & 400! 1. 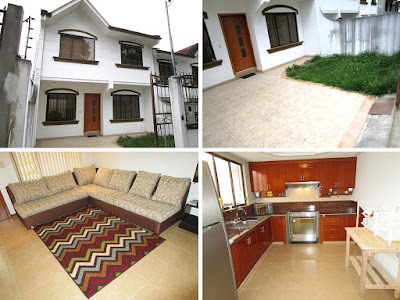 This is a 3 bedroom 200M house (2100') with 2.5 baths. 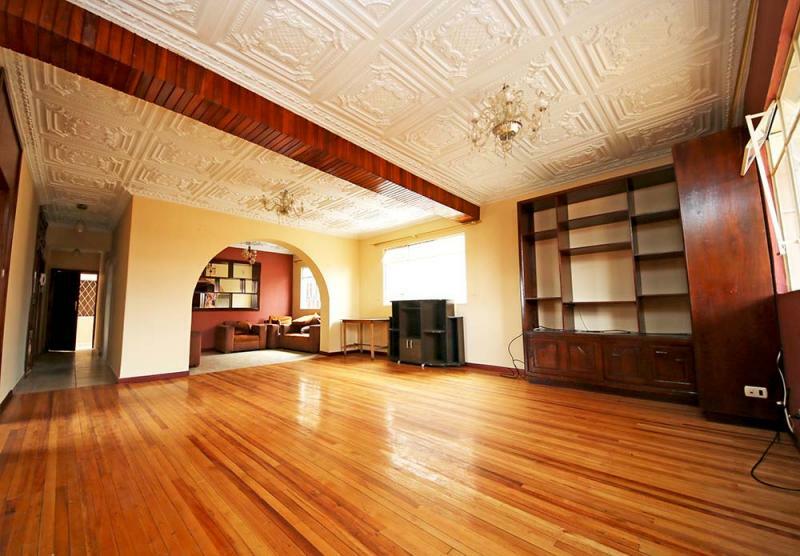 It has a buhardilla (attic) living room, dining, kitchen, laundry room and one parking space. 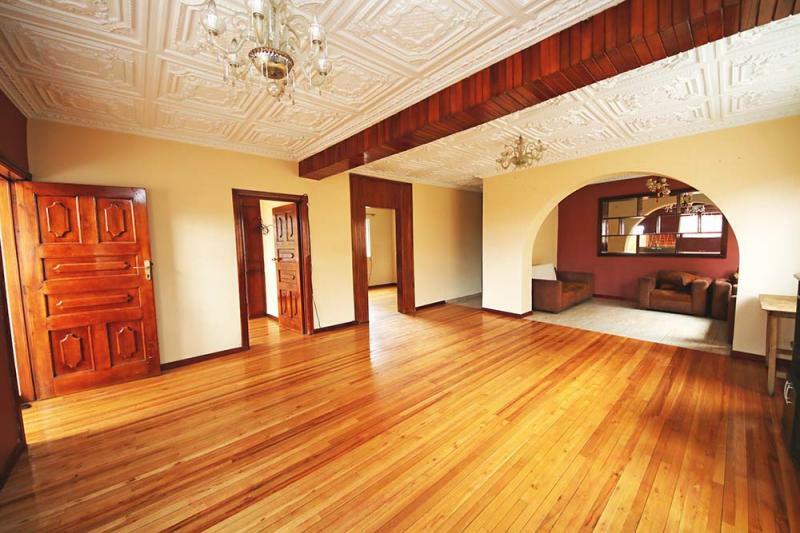 Asking $350, well located in Cuenca Ecuador. 2. This is a 4 bed 3 bath house with yard. Allows pets. 160M (1700') asking $395 negotiable. These homes are available as of today! We work hard to find you the best value deals according to size, location and price. If you are interested in a rental abroad, take a look at our Assistance Packages and choose the one that fits your needs; Then tell us what you want and need in a rental, and we'll provide the priceless protection for your smooth transition abroad from Gringo Good Samaritans. 1. SALINAS. 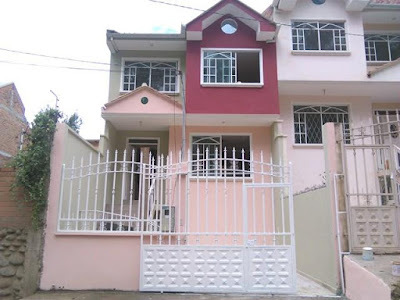 Nice and cozy house, fully furnished in residential area. 1 car parking space. 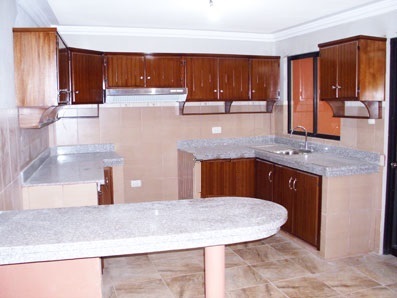 It has an open plan living-dining and kitchen area with 2 bedrooms and 2 bathrooms. Includes TV and full appliances and in excellent condition. Approximately 1,300 sq feet. You can rent this for $300! 2. For only $250 a month you can rent this house in Banos. It has 3 bed with closet, and 3 baths. It has Living room, kitchen, with laundry room. It has a parking space for one car and patio. 1. West side, older but well kept home, has 4 bedrooms, 4 bathrooms with small lot. 155 meters construction. Lots of closet space. covered patio. Asking price: $350. 2. 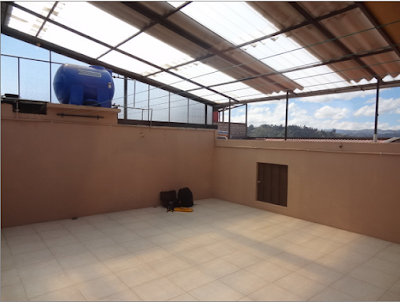 Updated second floor apartment located in a nice area in Totoracocha - Cuenca area. The apartment has 3 bedrooms, 1 bath, terrace with views on the 3rd floor. The apartment has nice hardwood floors, and ceramic,1 parking space. In a building with two apartments. Price is only $280 per month plus utilities. No pets allowed on the property. And look at this nice terraza! Shopping Mall and the Gran Aki grocery store. 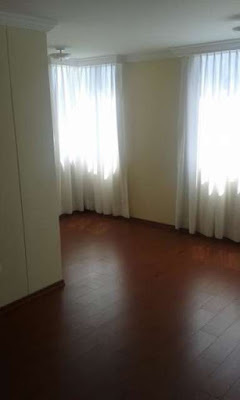 The apartment consists of 3 bedrooms with beautiful hardwoods throughout the home. Asking $350. 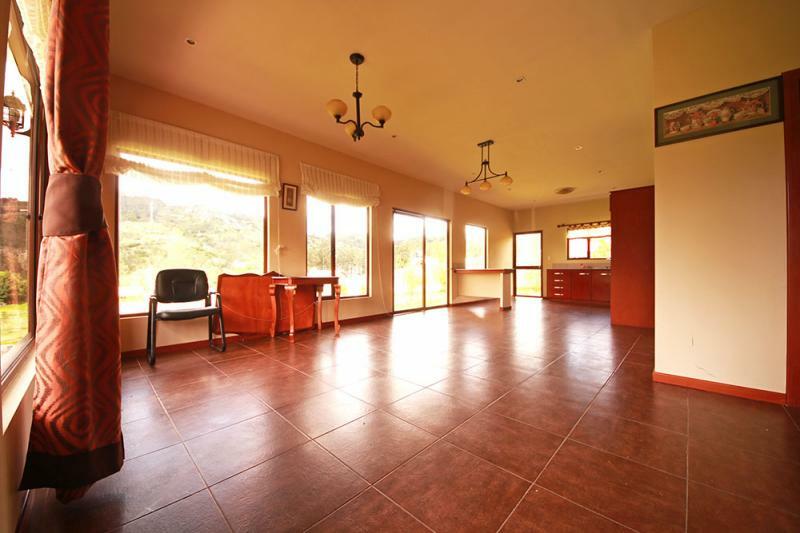 Older, but well kept house out in the country, situated on 600M of land with avocado and lemon trees. Four kilometers from Carolina Parque in North Quito. The house has 3 bedrooms and 1-1/2 baths and has a big living room/dining; there is also a BBQ area and shed. asking $400. These homes are available today! We work hard to find you the best value deals according to size, location and price and all you have to do is tell us what you want and need in a rental. If you are interested in a rental abroad, take a look at our Assistance Packages and choose the one that fits your needs; and we'll provide the priceless protection for your smooth transition abroad from Gringo Good Samaritans. 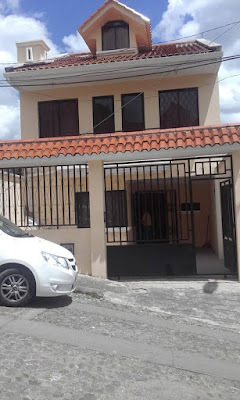 Excellent Rental Finds in LOJA, SALINAS, QUITO & CUENCA Ecuador! 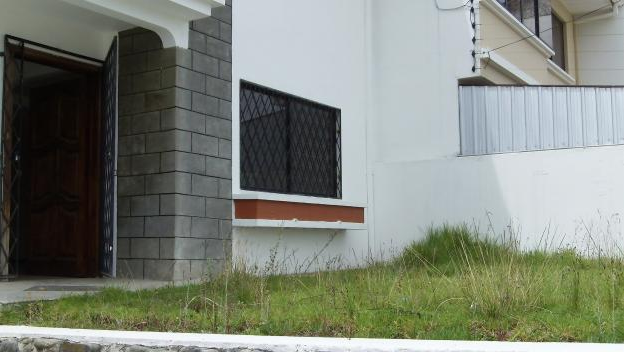 We searched high and low for the best rental options in Ecuador and here's what we found! It's all about value. We always search for the BEST VALUE rentals for you, based on your need and wants. See what's new today! Nice 2 bed 2 bath apartment with nice furnishings. Located right off the Maelcon with fabulous ocean views. The apartment is 100M (1200 sq ft). Asking $600. During high season this same apartment would rent for $1200. 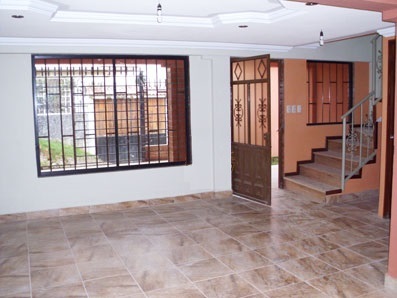 3/2 apartment located in a nice suburb of Quito called Tumbaco. The town of Tumbaco has everything, grocery stores, malls, restaurants and shopping.The 130M (1,450 sq ft) apartment also has a green area. Asking $350! 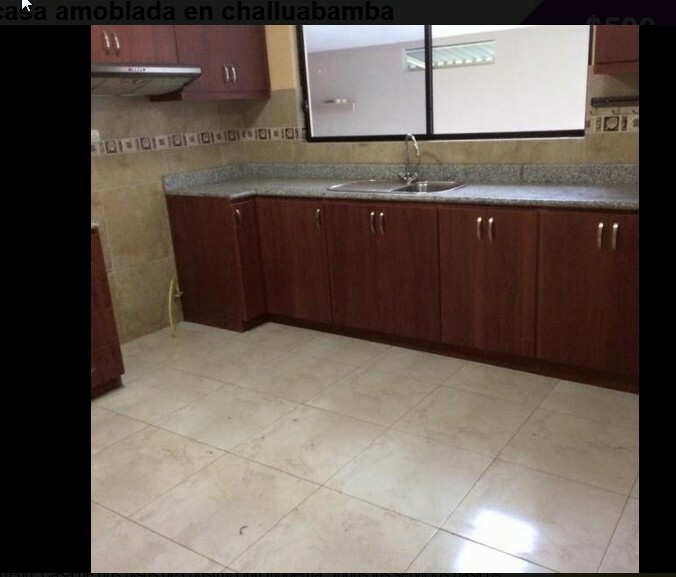 3 bedroom house with YARD in Chlluambamba for $350! Don't think this one will last long. 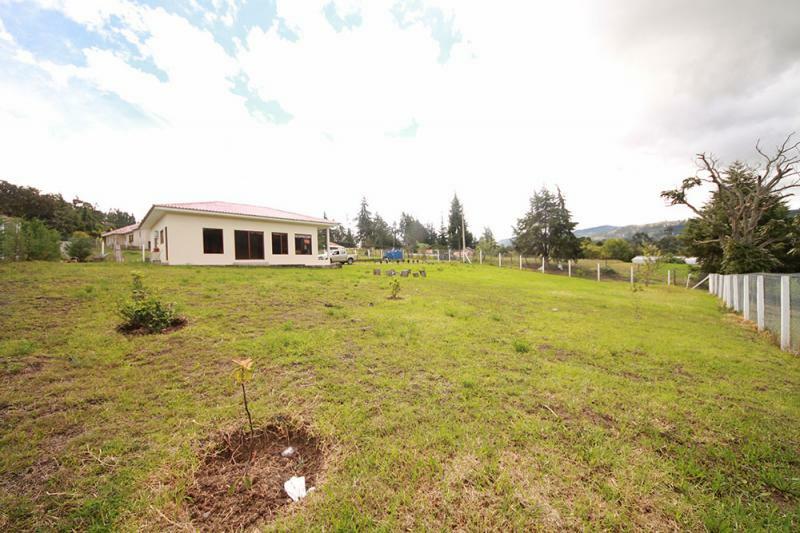 Beautiful NEW 3/2 detached house in the country with 1600M of green, green and more green! 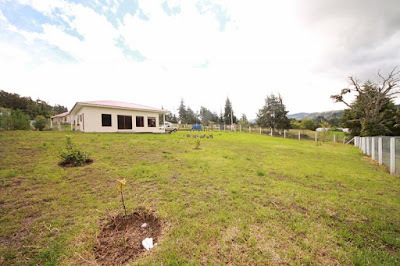 This home is located 20 minutes outside of Cuenca. This MODERN home is 140M (1550 sq ft) and has an open and airy kitchen, living, dining area. Nice light fixtures and curtains throughout the home, with nice finishings. 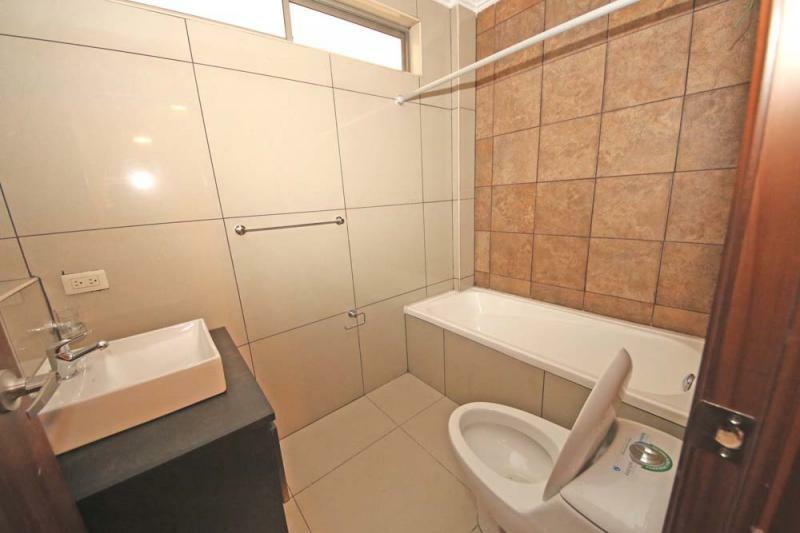 All three bedrooms have built-in closets and the master has an ensuite bath. This is a nice house. Asking $400!! 4 bedrooms and 3.5 baths. Town home is located in private gated community. The first floor has a big living room and dining room with access to the patio and garden area; also on the first floor is the kitchen and guest bathroom and a laundry area. The home has nice finishes and is bright. Second floor has a big master bedroom with walk-in closets and bathroom ensuite (bath tub). 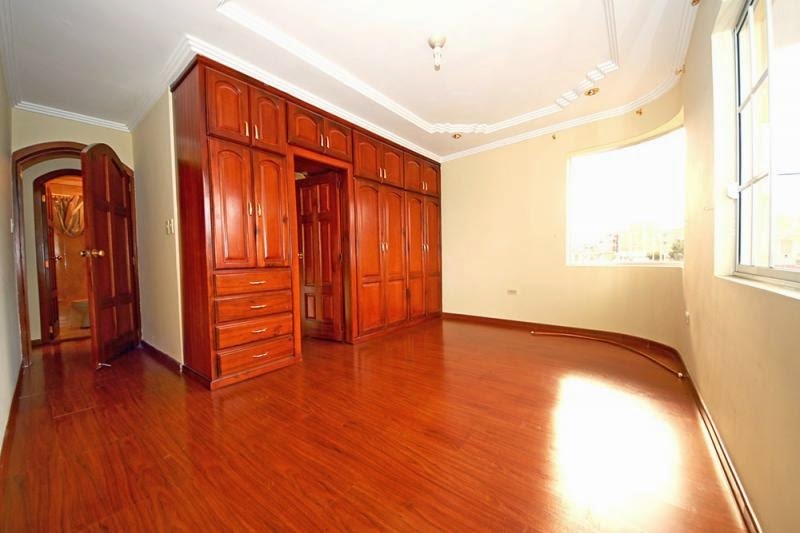 Also on floor two is 2 more bedrooms with built-in closets and full bathroom. 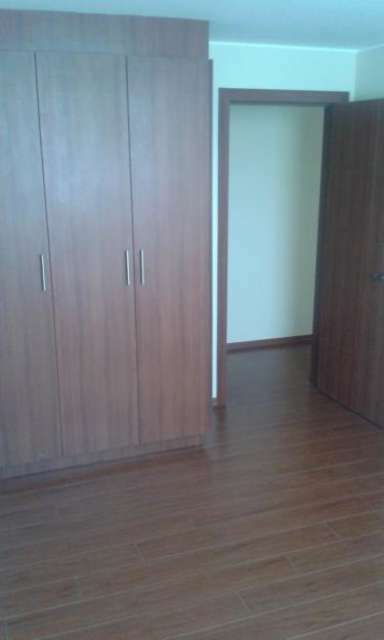 Third floor has 1 large bedroom and bathroom, plus storage space. Outside area has covered parking for one car and more storage space. The house is fitted with a whole house alarm system, phone line and ready for cable; just need to call them out. 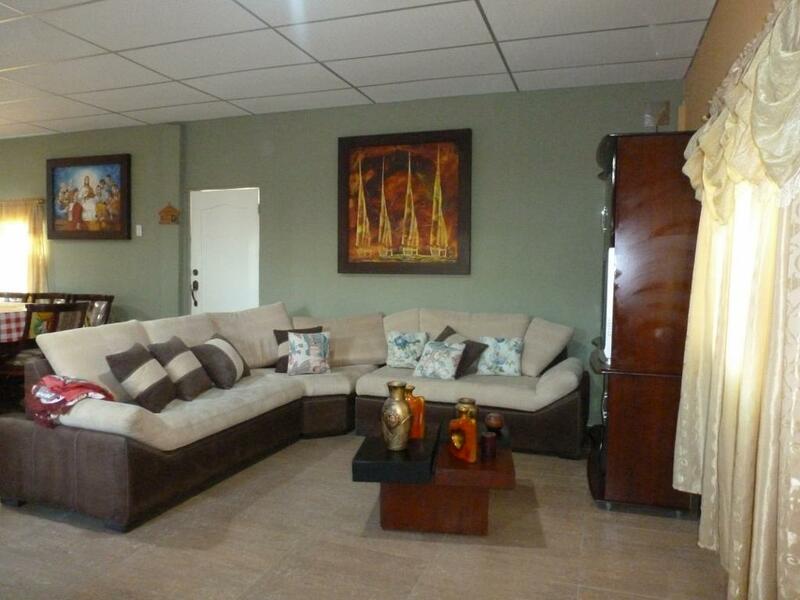 This Cuenca home is located in a super location near Avenida las Americas, grocery shopping (Coral Centro) and bus line. Monthly rent is (Asking price) $350 plus $20 for condo fees. This nice four year old apartment is all on one level (no stairs) and is comprised of kitchen, laundry, green area, living room/dining room, master bedroom with bath and two more bedrooms and full bath. Bedrooms all have built-in closets. The apartment comes with one parking space. Near to shopping and bus line. 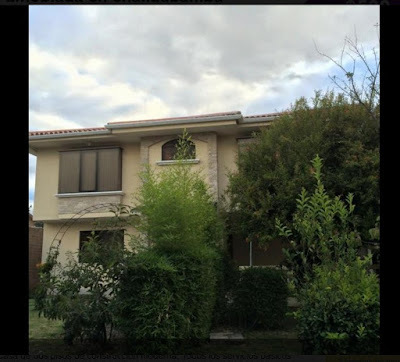 Asking price $370 per month! Steve and his wife like their spacious, new apartment which is located in a great Cuenca neighborhood. 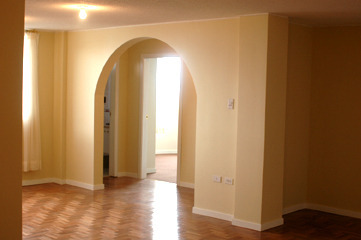 Watch the video to see this apartment and listen to Steve talk about his experience with Gringo Good Samaritans. Take a look at our Assistance Packages and choose the one that fits your needs; and we'll provide the priceless protection for your smooth transition abroad from Gringo Good Samaritans. 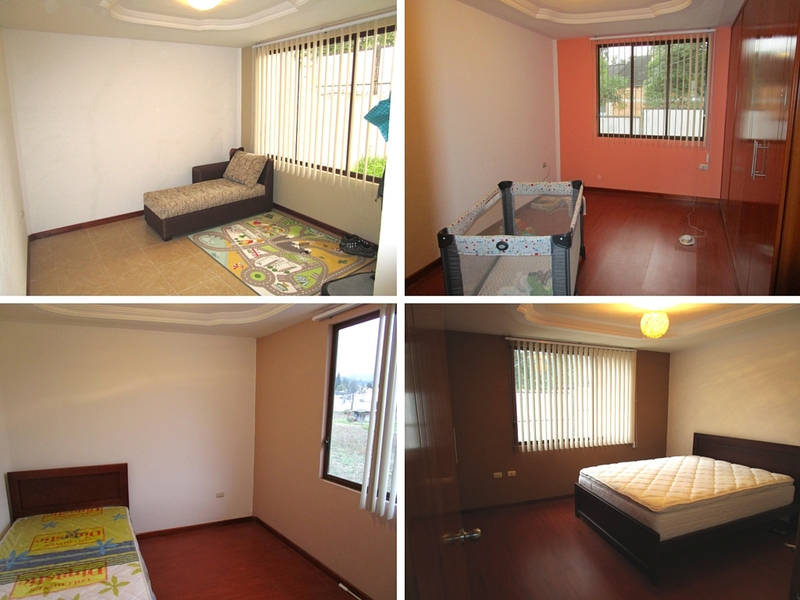 Great Rental Options Available Today in Cuenca! 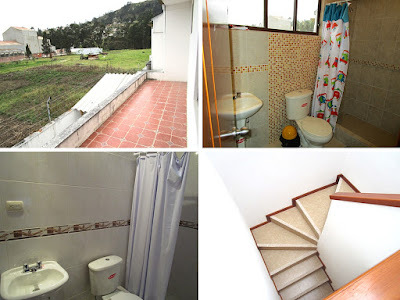 Cuenca: Almost New 3 bedroom apartment (1,200 sq ft) off of Ordenz Lasso ONLY $200! It has one full bathroom. Great for a single person or a couple who doesn't mind sharing bathroom. Wow, the price cannot be beat on this apartment. 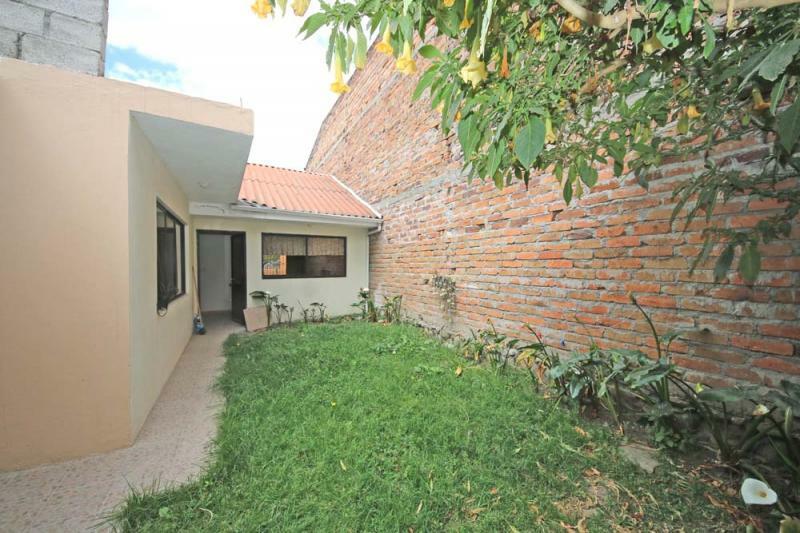 It has a patio and is right on the bus line in a desirable location in west Cuenca. NEW Duplex Apartment (contemporary style). 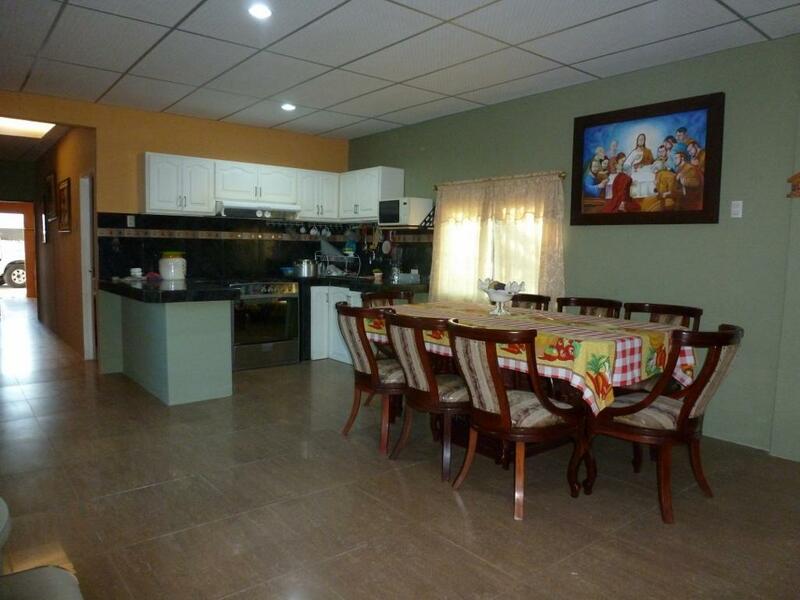 Located on the outskirts of Cuenca- 1,100 square foot 3/2 granite counter tops in the kitchen. Nice finishes throughout. Little green area. Everything is clean and new throughout this apartment. Asking $250! Modern Apt. Quito Ecuador AND Furnished House in Santa Isabel, Azuay Available Today! 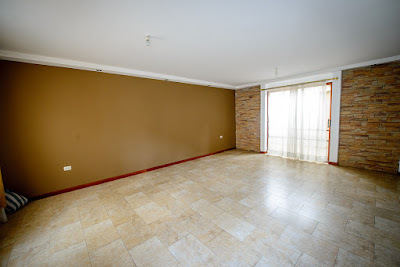 Modern, clean 3 bed, 2.5 apartment in QUITO ECUADOR! Asking price is $450, includes the condo fees. The apartment comes with two parking spaces in the parking garage under the building. Centralized gas throughout the apartment. Curtains throughout and phone line installed. All three bedrooms have built-in closets as you see in the photo. 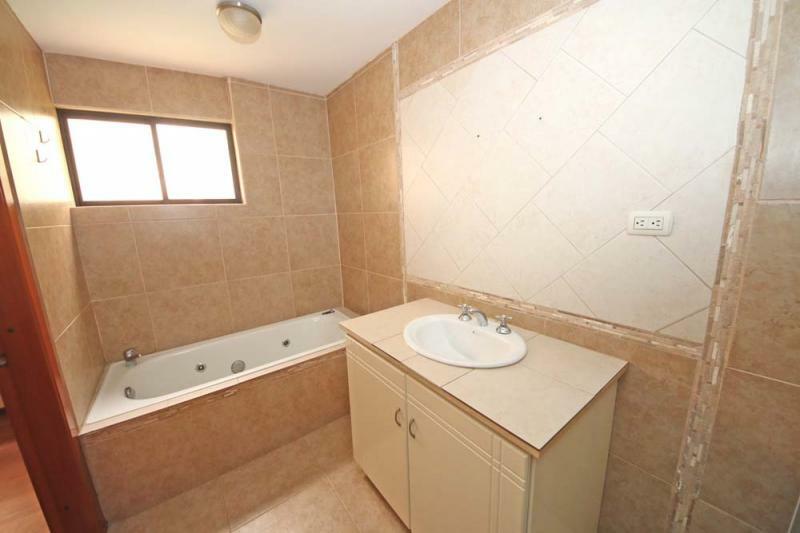 Master with ensuite bath. Supermaxi Plaza one block away from this apartment. Santa Isabel, Azuay Ecuador - 40 miles south of Cuenca! Big Modern FURNISHED House with BIG Terreno in Santa Isabel. 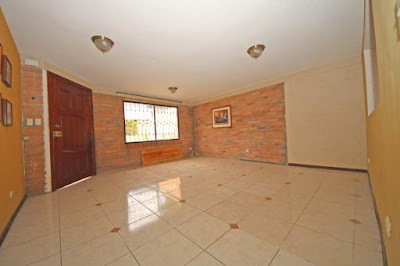 The house is 250M with 3 bedrooms and 4 bathrooms. 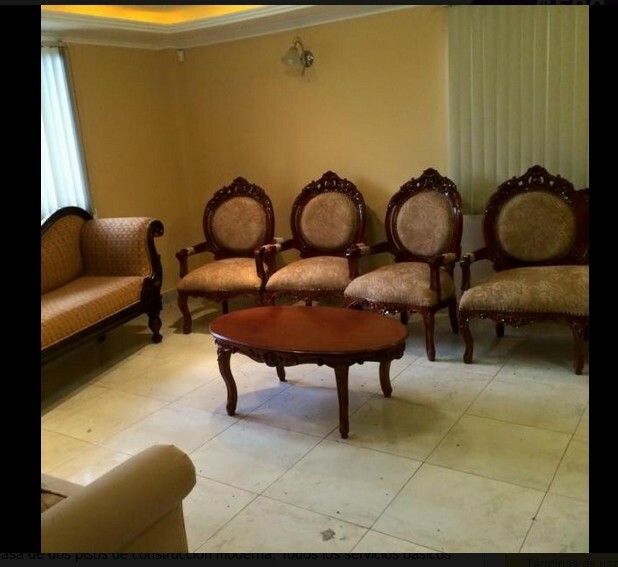 Totally Furnished with unique pieces of furniture. Asking price is $500. The property boasts 450M of green space for the pet(s). 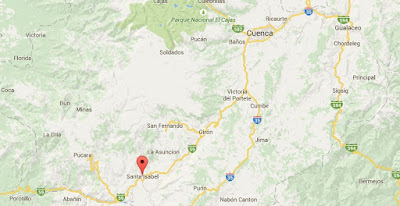 Santa isabel is a bit warmer than Cuenca and is located about 60Kilometers from Cuenca, which is about 40 miles south of Cuenca. We're finding some great deals today! Interested in these rentals? Let us know; they are available now. We scout and negotiate, working to find you the best rental deals in Ecuador. 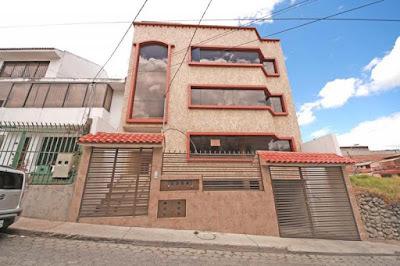 Fantastic Rentals in Quito and Manta Today! 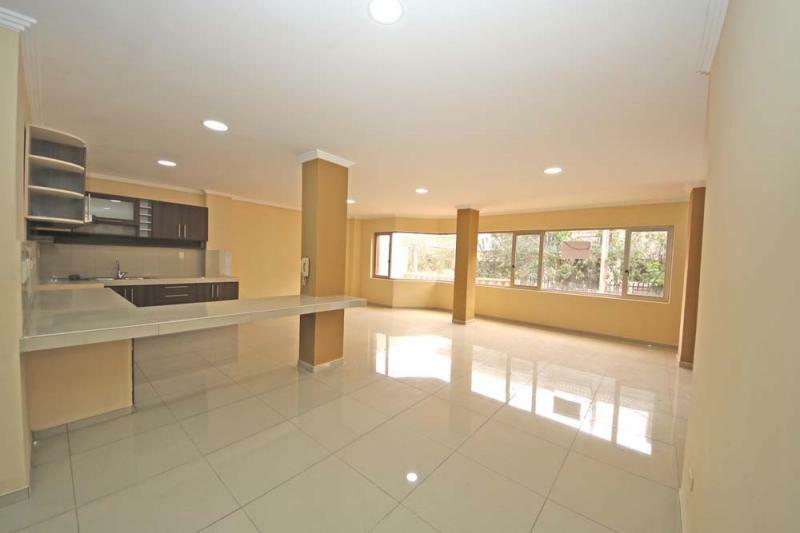 Beautiful Apartment in North Quito! 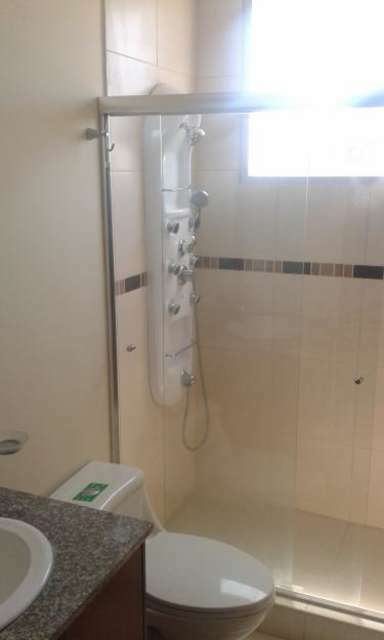 The 120M apartment is located on the third floor of a privately owned apartment building. It has 3 bedrooms and 3 bathrooms, plus a spacious kitchen. It is NOT furnished. Here are some of the details: arched doorways, beige wall paint, white trim on the floors, beautiful parquet tiles and terraza! Asking $300 per month. Apartment in Manta Ecuador for $300 - 2 Blocks from Supermaxi! 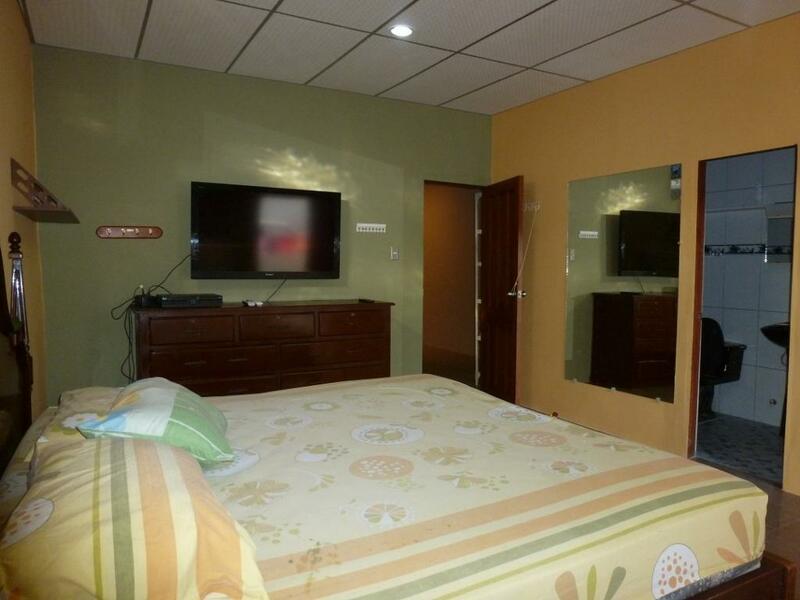 This apartment is centrally located near buses, beaches, shopping and restaurants. 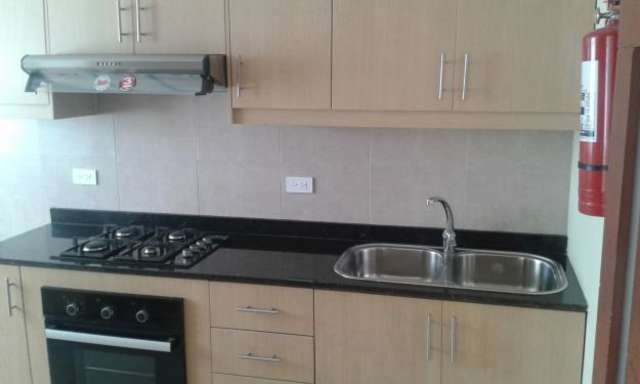 The apartment is a 3 bedroom 3 bathroom with Patio (unfurnished). Price includes, water, cable and Internet!